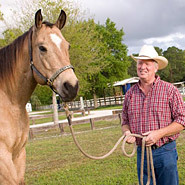 Bowed Tendon Treatments are helpful to all horse owners because you never know when a leg injury like a bowed tendon can come about. Treating a bowed tendon early on is vital to your horses recovery. 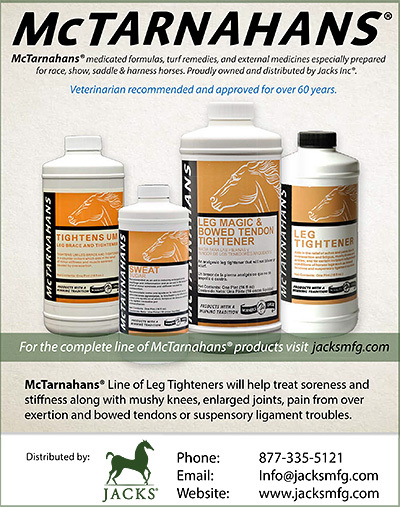 Having products to effectively help reduce and heal a bowed tendon in your tack room are part of responsible horse ownership.